We would like to wish you a very happy Easter and a delightful springtime! We will be open normal business hours on Good Friday. 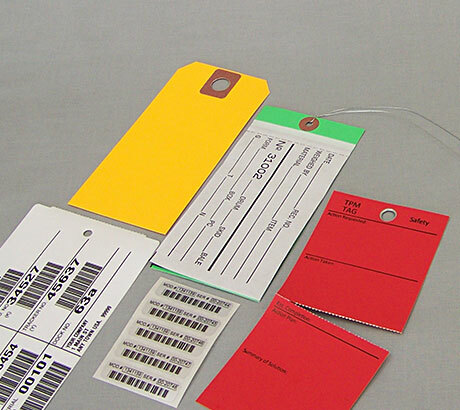 Have you been searching for a high heat tag or label? We've got solutions for you! If your products are affected by Prop 65, give us a call today to discuss your custom Prop 65 label and tag options. 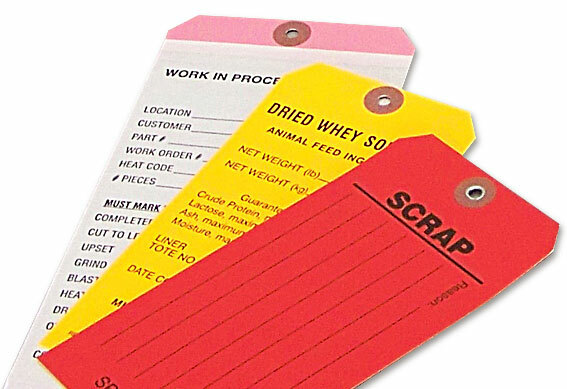 When you need to track your item through production stages or a rental cycle, these tags will do the job. They will help with any items that require multiple handling and tracking. 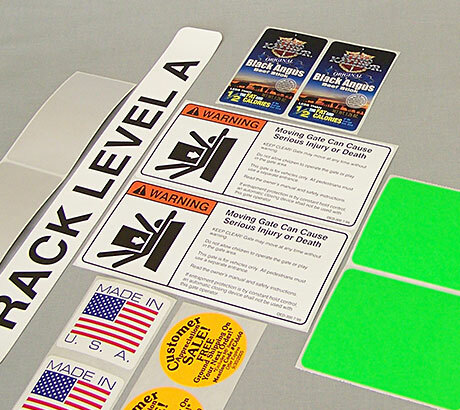 Badger Tag & Label Corporation, a family owned business since 1935, is a custom printer of tags and labels. Badger is always available to help develop the most useful tag and/or label solution at the best value. The very personal customer care we offer is our top priority. 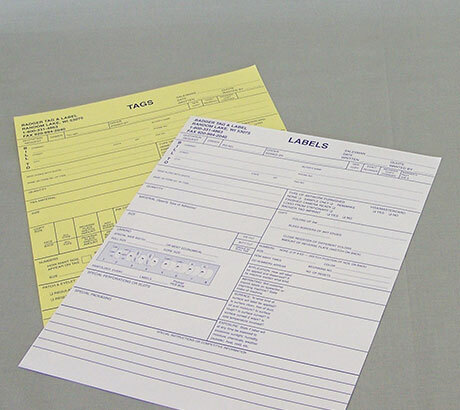 We want to be your “tag and label consultant”! 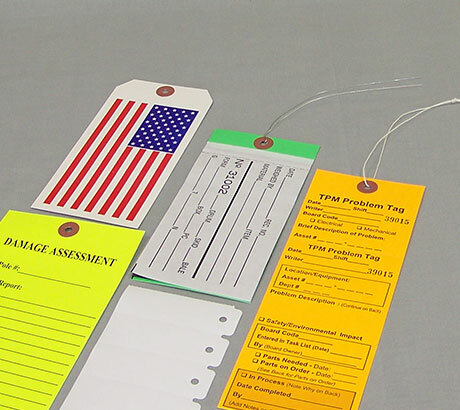 Badger Tag & Label will continually strive to provide quality products at competitive prices to our customers nationwide and beyond. We believe in small town values and take customer service very seriously. Our customers know we are a company in the Midwest in whom they can place their trust. You rock!! Many thanks to you and your team! Thanks so much. You are a real pleasure to work with! I hope we can partner again on other projects.